Messing up a cup of tea is nearly impossible—after all, it’s just dried leaves and water—but most people don’t realize how much better a cup of tea can really be if they add a pinch of thought. 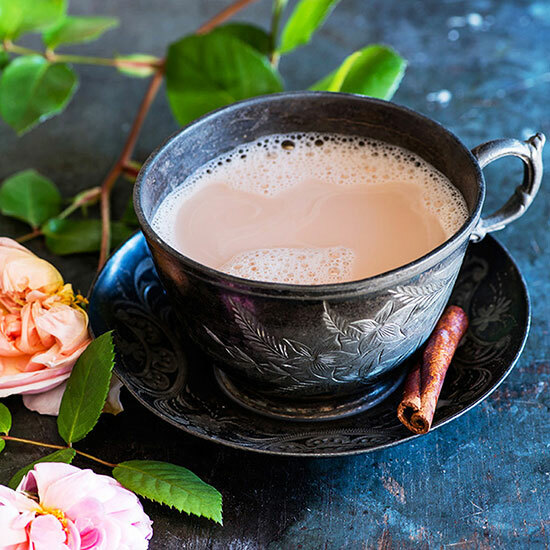 David Barenholtz, CEO of tea emporium American Tea Room, shares five essential elements to the perfect cup of tea. Follow these guidelines and prepare to have your mind blown.